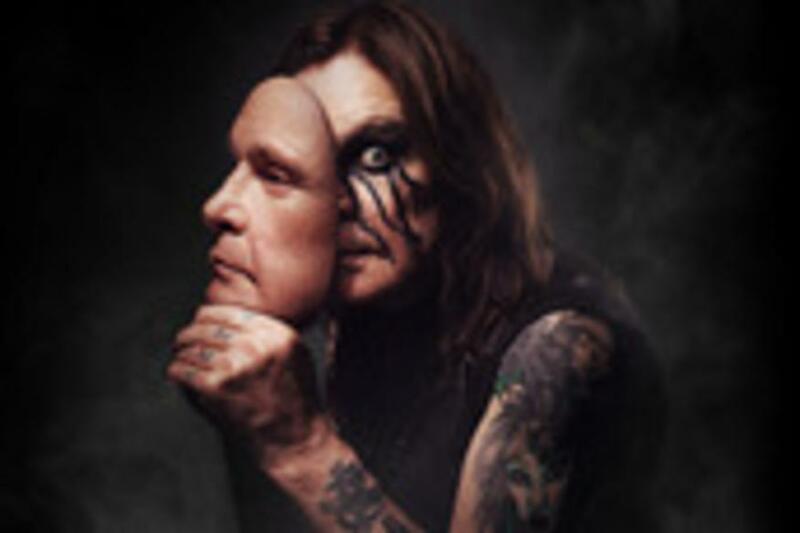 OZZY OSBOURNE will postpone all of his 2019 North America and European tour dates, including his appearance at BB&T Center in Sunrise, Fla., as he recovers from an injury sustained while dealing with his recent bout of pneumonia. The Rock and Roll Hall of Fame inductee and Grammy®-winning singer and songwriter and 2019 Grammy® Special Merit Award recipient fell at his Los Angeles home aggravating years-old injuries (from his 2003 ATV accident) that required surgery last month. OSBOURNE will remain under doctor’s care in Los Angeles as he recovers. His show at BB&T Center has been rescheduled to May 29, 2020 and concert-goers are being asked to hold onto their original tickets, as they will be honored for the rescheduled date. Because some of the 2019 dates were festival appearances, not all will be rescheduled. The 2020 UK and European dates will be announced in the coming weeks.